Enjoy the beauty of nature driving through the desert, mountains, canyons, a huge dry stream, and beautiful beach with sand dunes and spectacular ocean side cliffs (Yeah…That’s allot). 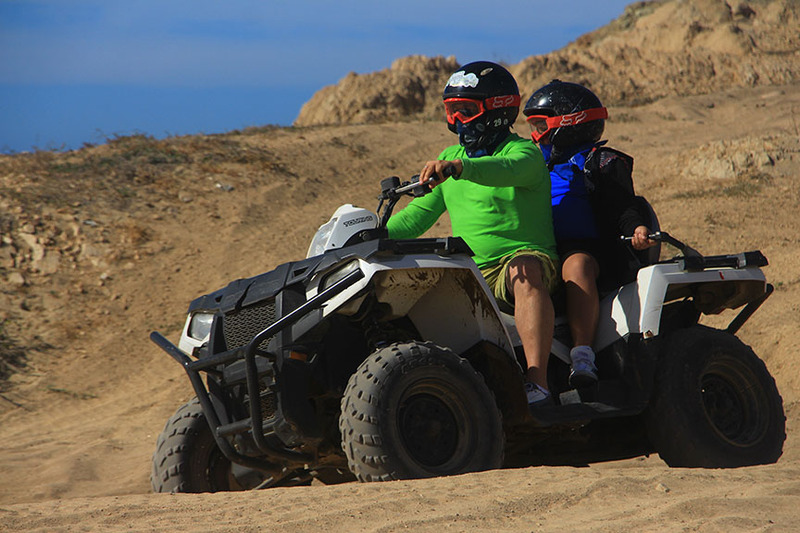 Enjoy the beauty of nature driving through the desert, mountains, canyons a huge dry stream and beautiful beach with sand dunes and spectacular ocean side cliffs. 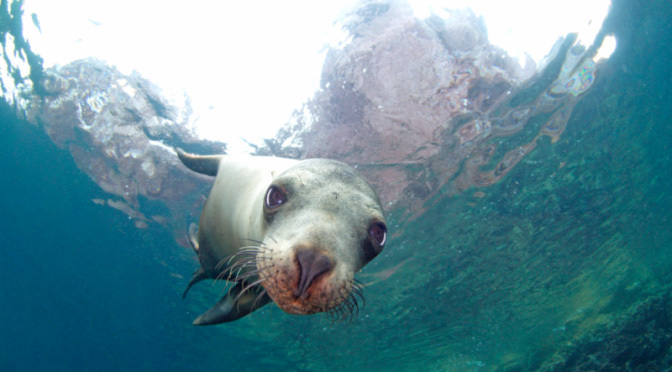 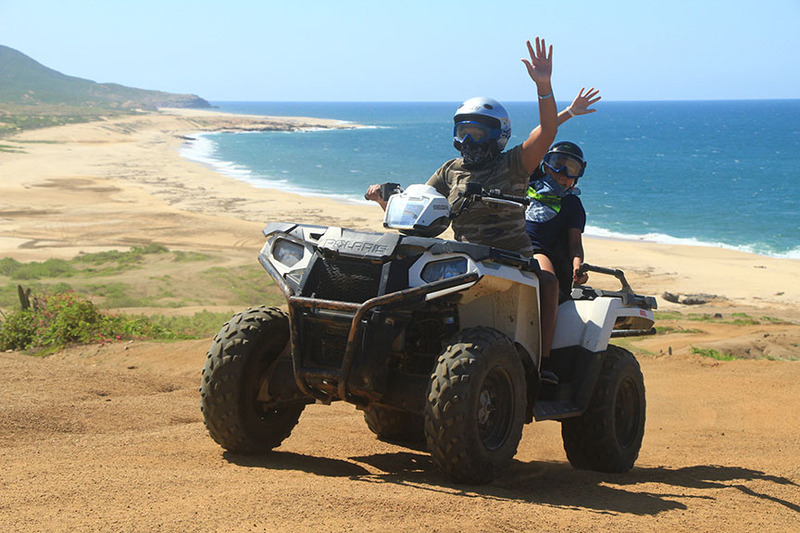 How often can you get all of these views with just one tour. 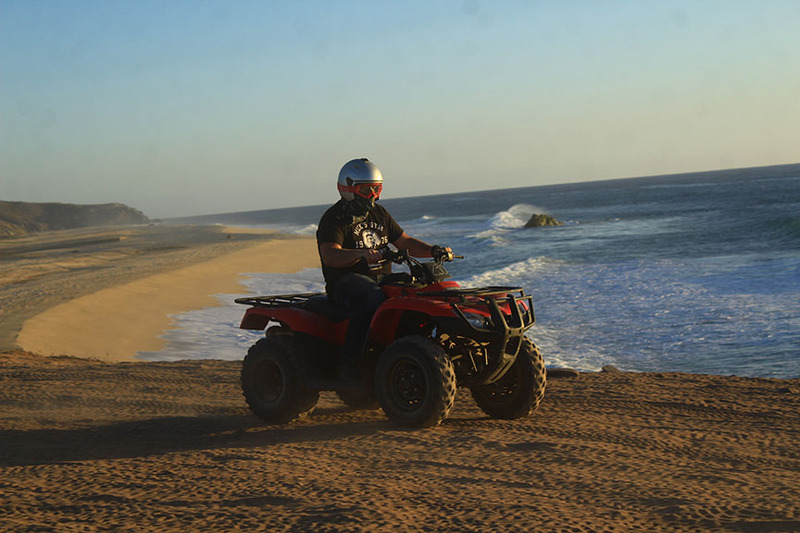 Never! 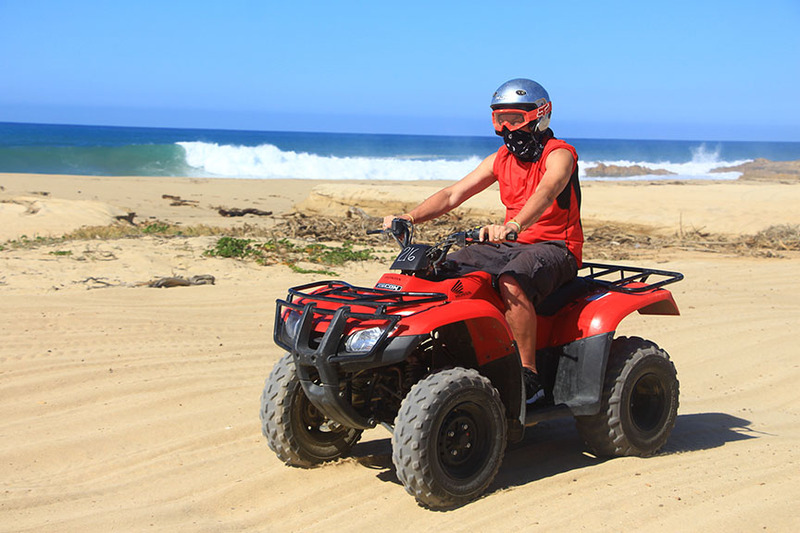 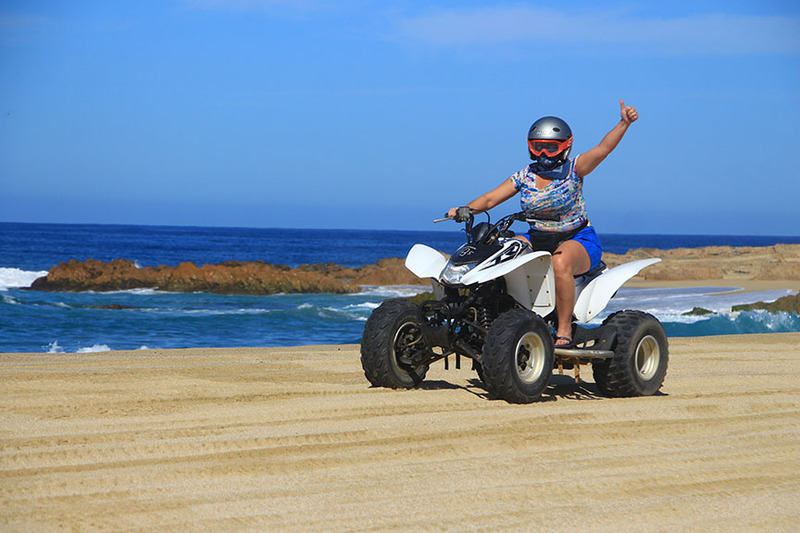 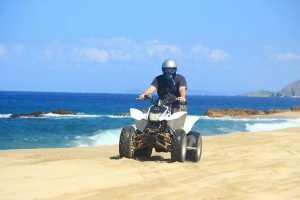 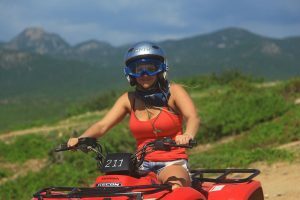 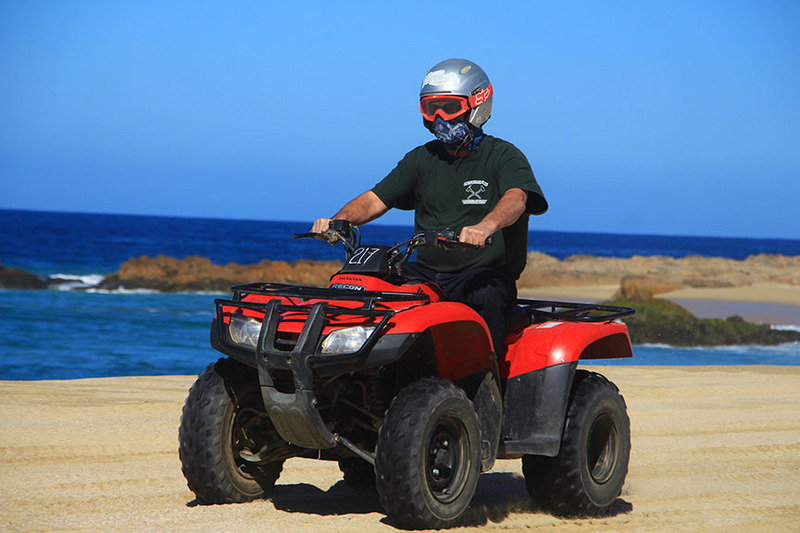 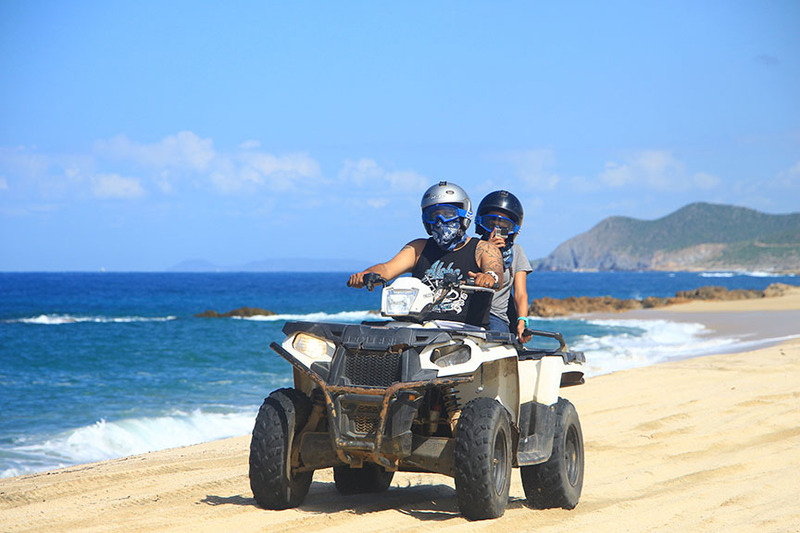 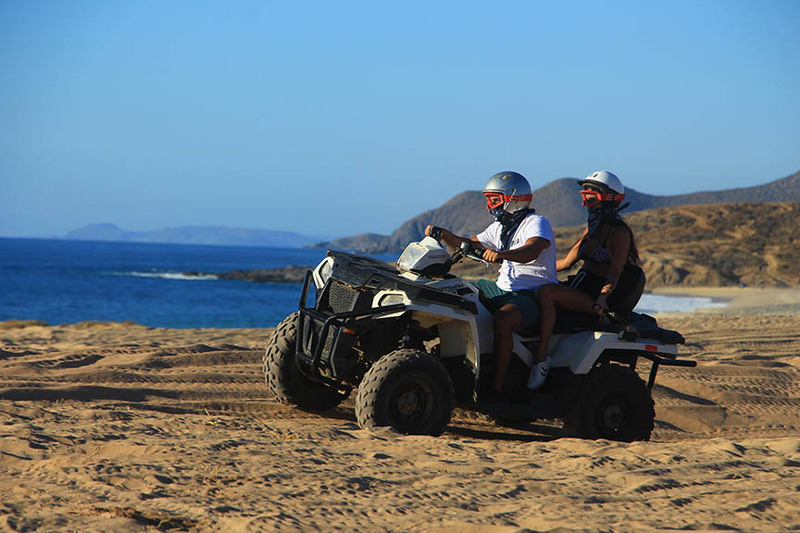 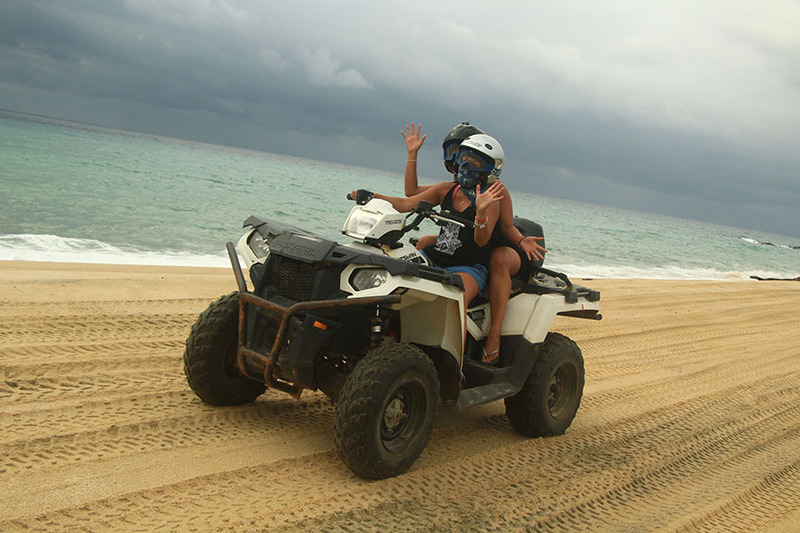 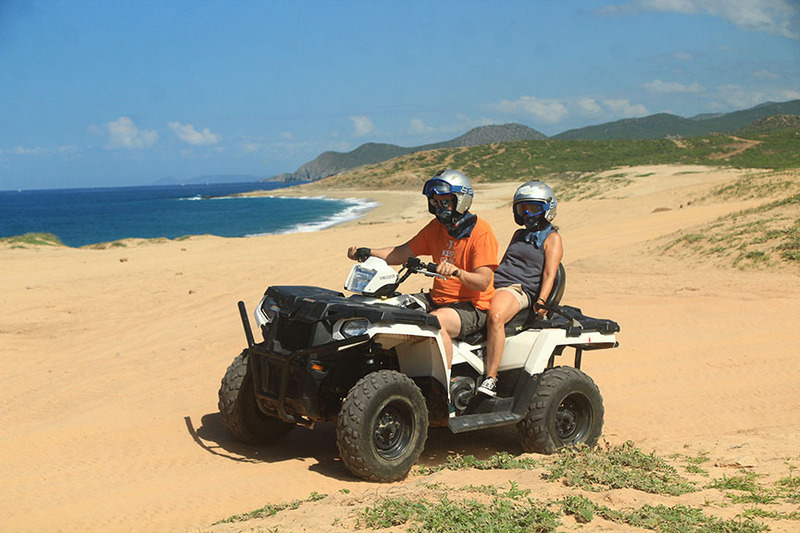 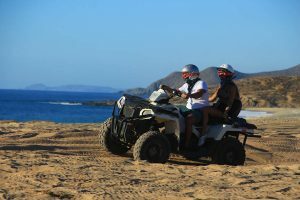 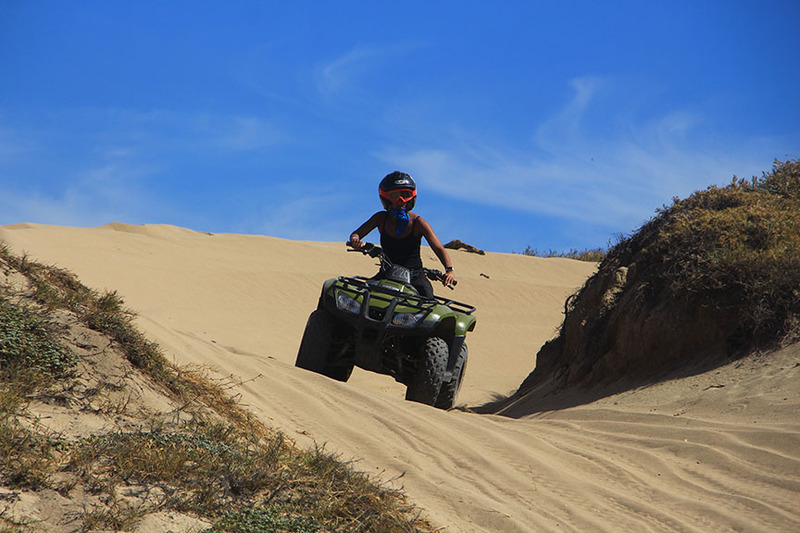 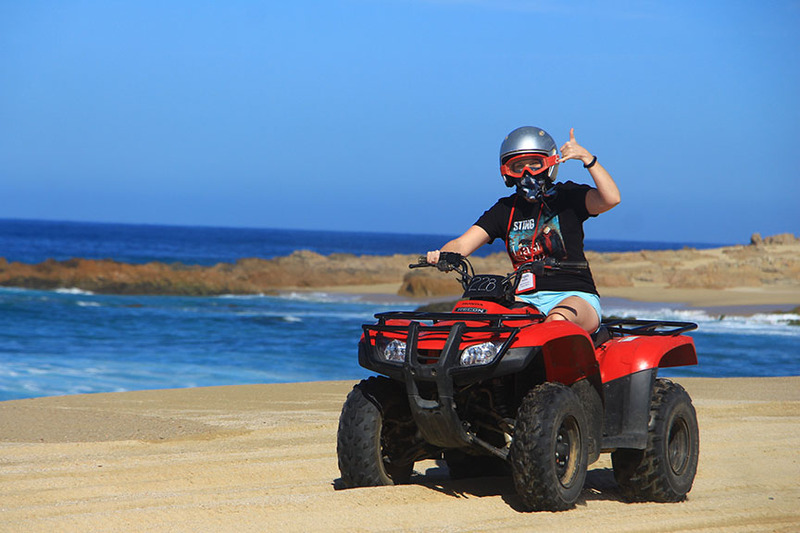 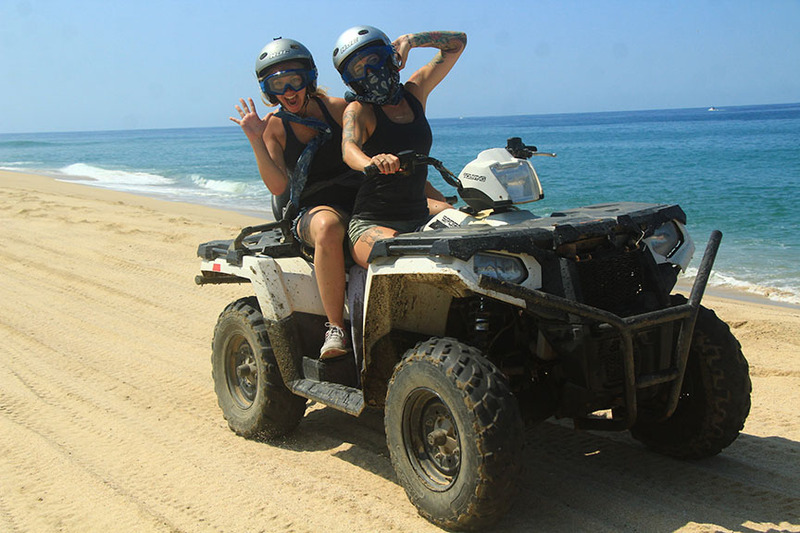 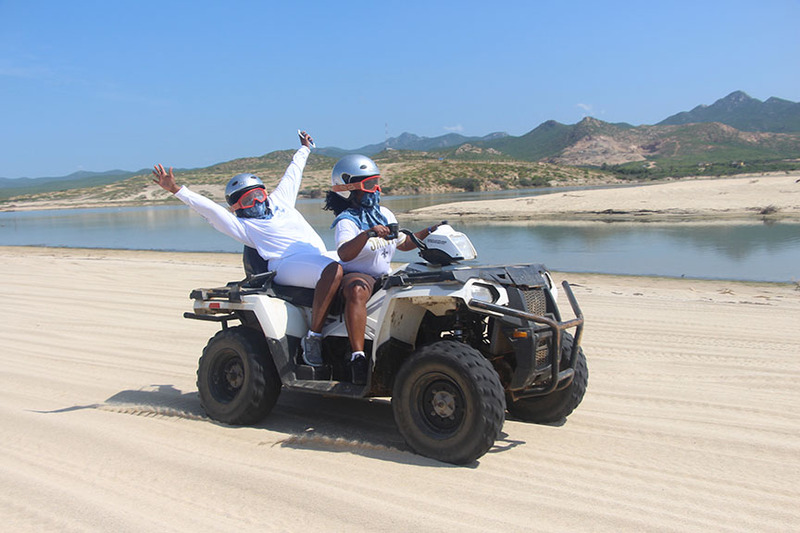 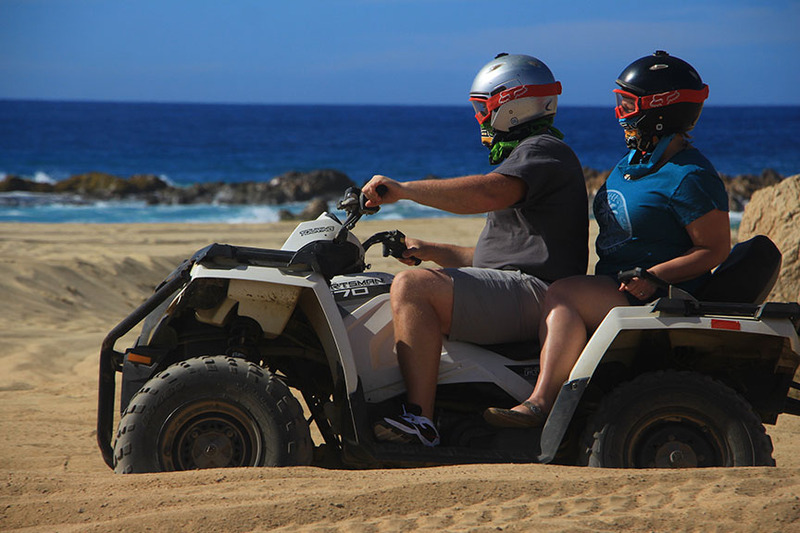 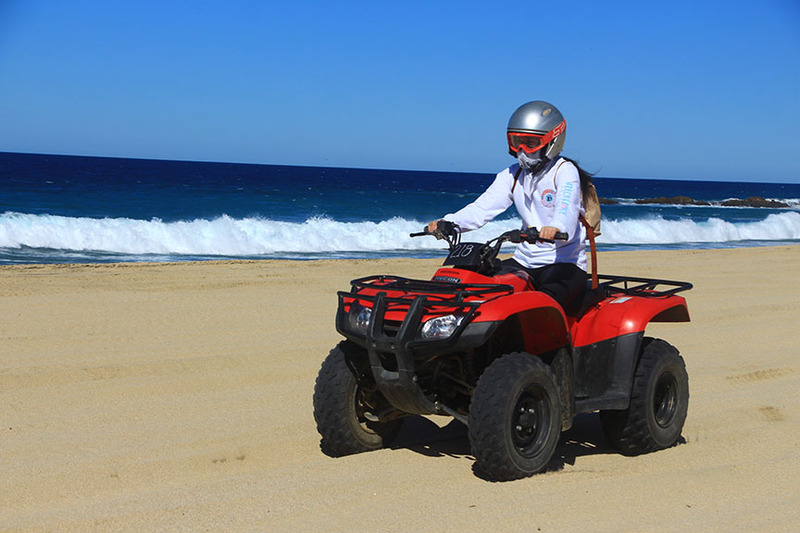 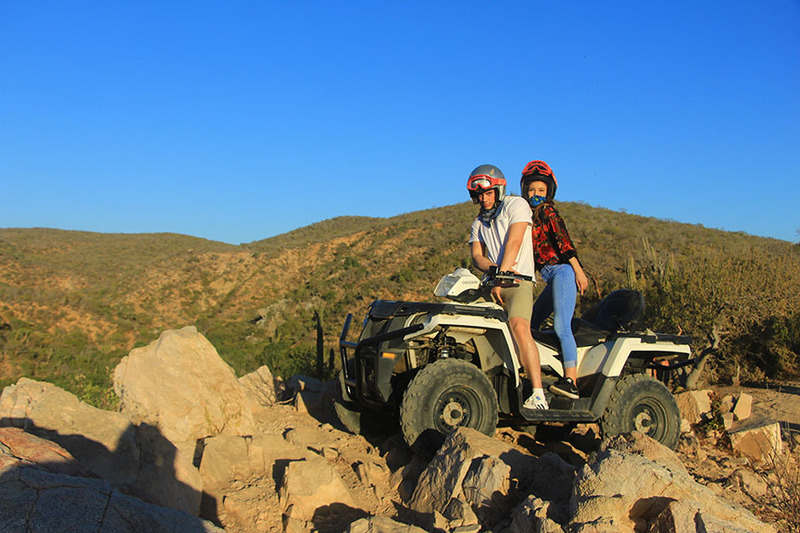 One of the best ATV tours around the world! You must be at least 16 years old to Drive an ATV. 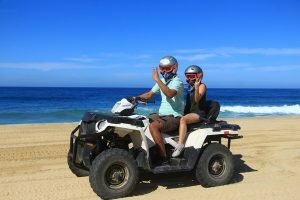 If you are younger than 18 years old, you need a parent to sign for you. 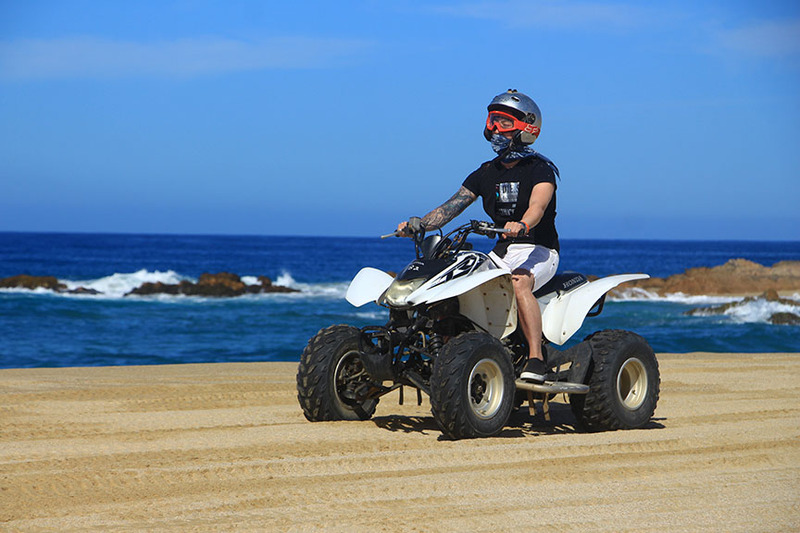 Any passenger needs to be at least 6 years old.